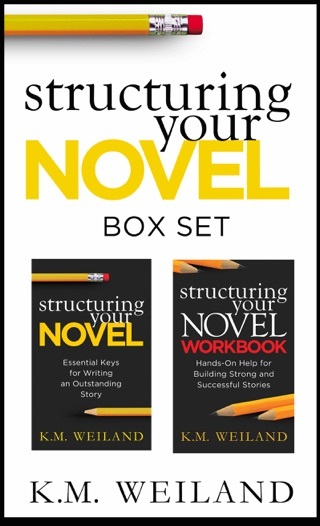 With over 300 pages of step-by-step guidance, these two individual books have 440+ five star reviews on Amazon and have helped thousands of authors write better books. 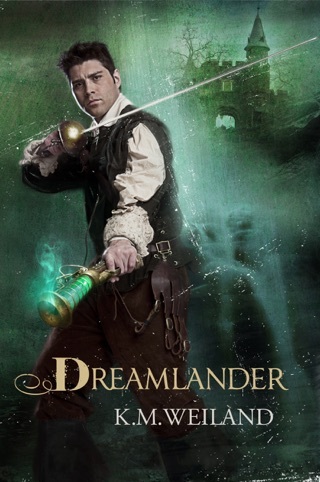 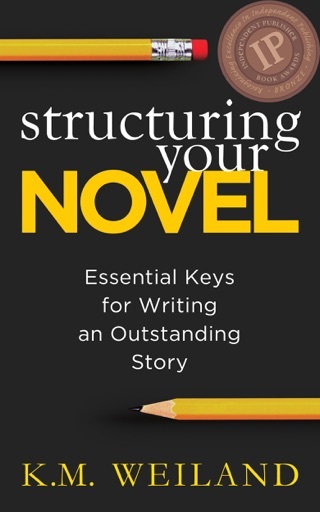 Award-winning author K.M. 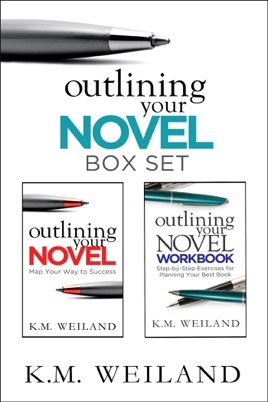 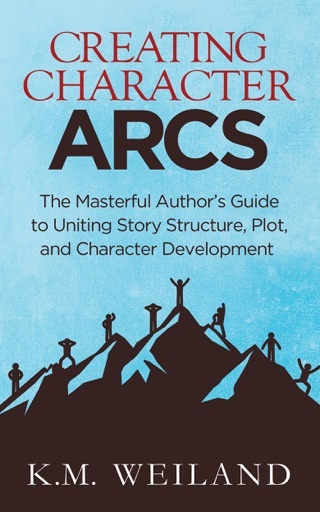 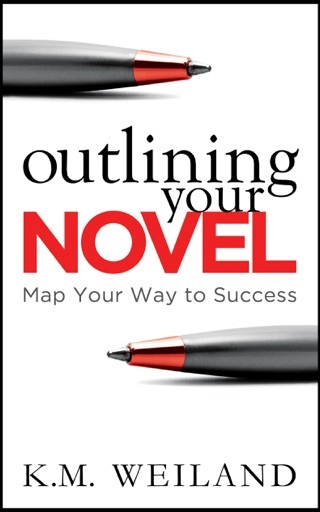 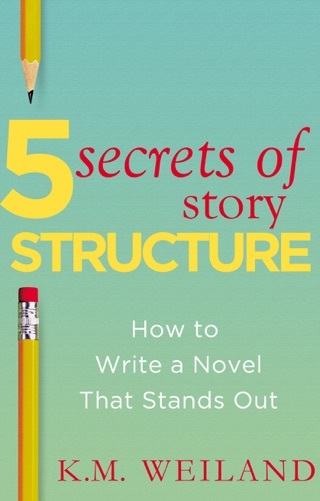 Weiland’s bestselling Outlining Your Novel shows you how to embrace outlines in a way that makes the writing process fun, inspiring, and easy.